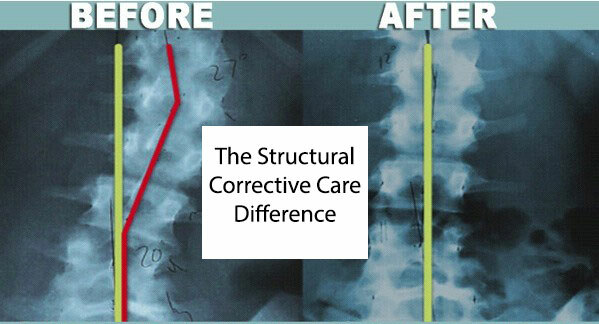 Are you looking for a Structural Corrective Care Chiropractor around Columbus Ohio? Dr. Kevin Sarich and his team have helped thousands of patients through Corrective Care Chiropractic. Corrective Care Chiropractic is an advanced form of Chiropractic that offers more of a long-term, even permanent solution for pain and secondary conditions. 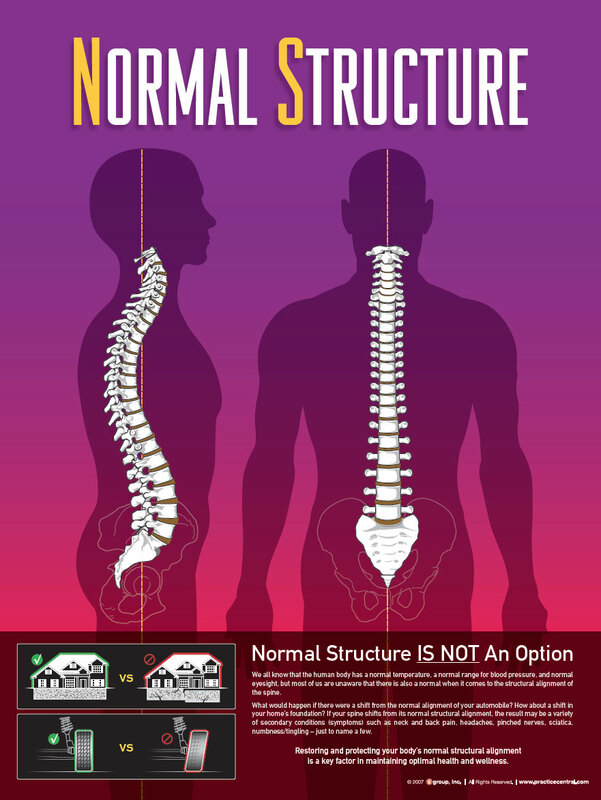 Our practice focus is to correct the underlying structural deficits in your spine. The most common focus in a traditional chiropractic office is pain-management. For example, these offices often do a modality (ultrasound, e-stim, hot packs, passive stretch etc… ) or a manipulation to get someone out of pain fast. While these treatments are very effective for pain-management, they often neglect the more deeper problem at hand, an abnormal structural alignment issue of the spine. This requires more than a “quick crack” to fix. It requires a specific chiropractic care plan that is custom to the individual’s spinal needs, paired with specific corrective care exercises. This is referred to as a Structural Corrective Care Chiropractic Plan. The problem with just treating secondary conditions, which is much like putting a band-aid on the problem, is the Primary Condition, or the underlying cause is not being addressed. This results in a poor outcome and inconsistent results. Why patch up the pot-hole on Monday only to find the same pot-hole return on Wednesday? Our goal at Abundant You Chiropractic & Wellness is to direct your spine to what’s considered to be normal. By doing so, this will relieve large amounts of stress on your entire spine, which subsequently will relieve pressure on spinal nerves, discs, joints, ligaments, and even calm down muscles. Thus improving your secondary conditions and back pain! Many Secondary Conditions you could be suffering with are Structural in nature. In order to find out if this is the case for you would require a structural corrective care examination and consultation – this includes structural digital x-rays and other important indicators related to abnormal structure of the spine. Call 614-319-3327 Today and request a complimentary consultation to see what your local Columbus Corrective Chiropractor can do for you!